When we talk about eye care as an urgent global health problem, we often break the issue down into segments of need. We talk about the unmet need and the right of all people living with avoidable blindness to access known eye care treatments, like cataract surgery or a pair of glasses. We talk about the millions of people on the horizon that we know will need access to eye care services in coming years unless people change their behaviour or we change something about the environment they live in, like the diabetic retinopathy tsunami or the myopia wave. We talk about the various and combined elements of the health system, the interventions needed at the primary, secondary and tertiary levels, the workforce needed to deliver services, data, diagnostic and treatment technologies and much much more. All absolutely right, necessary and important elements of the global eye care conversation. However, these discussions often maintain a perception that eye health and eye care is a disease or condition specific issue in the margins of the health debate. With some estimates pointing to a third or even half of the global population in need or already engaged in a lifelong interaction with eye care and an expected increasing trajectory due to population growth and aging, we need to find a way to bring the conversation about blindness and vision impairment out of the margins and into the mainstream. If those estimates are right with at least one in three people already experiencing some form of vision loss with an upward trend, ours is by very definition, a universal issue that touches everyone’s life either directly or indirectly and one that requires a universal response. Universal health Coverage (UHC) and financial risk protection lies at the heart of the United Nations (UN) Sustainable Development Goals (SDG) specific goal on health aimed at ‘ensuring healthy lives and promoting wellbeing for all at all ages’ (SDG 3). In addition to specific global and national action to achieve the SDGs, the UN passed a resolution in December 2017 agreeing to hold the first ever UN High Level Meeting on UHC during the UN General Assembly in September 2019. The Political Declaration resulting from the meeting will enshrine a political commitment endorsed by Heads of State for a coordinated global response to achieving UHC into the future. According to the World Health Organization, UHC means that ‘all people and communities can use the promotive, preventive, curative, rehabilitative and palliative health services they need, of sufficient quality to be effective, while also ensuring that the use of these services does not expose the user to financial hardship’. It includes the full spectrum of essential, quality health services, from health promotion to prevention, treatment, rehabilitation, and palliative care. Essentially, UHC is about three key things: equity of access (everyone who needs services can access them); quality of care (services actually improve health outcomes); and financial protection (the cost of care doesn’t do harm). Thinking about UHC, blindness and vision impairment has at least three interconnected links with this global agenda. Firstly, although accurate data is an issue for understanding the true depth of vision impairment as a global public health problem, we do know that combining the unmet, met and likely ongoing and future eye care need is an issue that touches a significant portion of the global population and that this need is pervasive across the world. Health systems, health budgets and policies covering health and social services must respond to the issue of how to provide coverage and access to cater for the magnitude of the eye care need across the life course. Secondly, we know blindness and vision impairment is both a cause and consequence of inequity, poverty and marginalisation and is a cross-cutting issue spanning many of the SDGs. 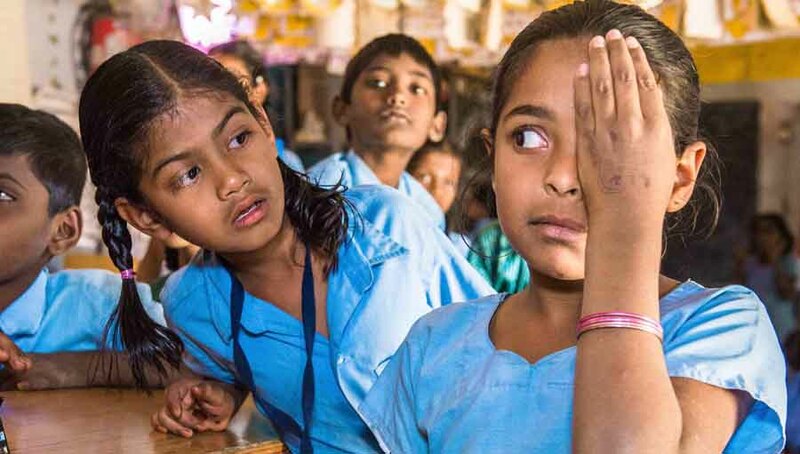 Preventing vision loss, restoring sight and empowering participation through vision rehabilitation, enables children to gain an education, working age adults to get and keep a job and older people to remain connected to the economic and social fabric of their communities. 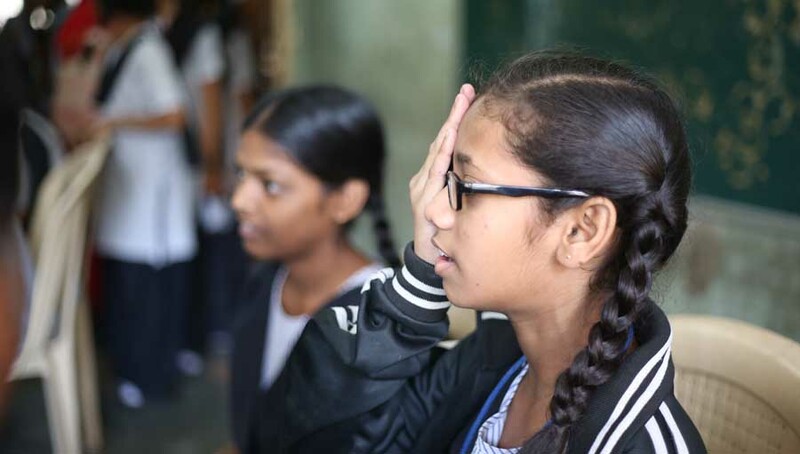 So while blindness and vision impairment is universal in that it is an issue affecting all communities around the world, vision loss is coloured by inequity, both in terms of who is more likely to be affected and the cycle of consequences marginalisation has on individuals, their families and communities. And thirdly combining the above two points, the scale and the consequences provide a useful indicator for tracking progress towards UHC and towards the achievement of the SDGs more broadly. In particular, tracking Effective Cataract Surgical Coverage (proportion of people who need surgery have had it with a quality outcome) and Refractive Error Coverage (proportion of people who need glasses have them) as part of broader indicators for UHC, can provide a picture for the overall pulse of a health system, not just the effectiveness of eye care interventions. While there is clearly much unsaid here about the depth and breadth of eye care and UHC and much of that discussion is of course not new, what is clear is that global health policy is stepping up its game in framing the health agenda in UHC terms and that eye care needs to find its place within that conversation. The way in which we talk about eye health and eye care as a health issue needs to change and to not only talk about the gap or specific needs, but to assume a posture that reflects the true magnitude of the global blindness and vision impairment problem – an issue that is universal while also being one of inequity, an issue that largely has multiple touch points across a persons life, and an issue that reflects a larger picture of health and wellbeing across communities. 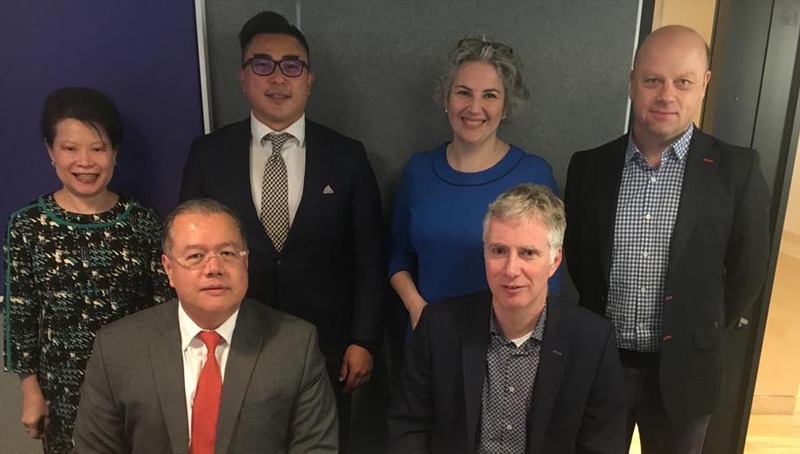 Ensuring eye care is counted – pressing for the use of Effective Cataract Surgical Coverage and Refractive Error Coverage to track progress towards UHC. To change the game, we need to change the conversation about eye care and find a seat at the table. UHC is a frame that carries with it the potential for refreshed political engagement on global health policy – so we need to make ourselves a home. See more information on the UN High Level Meeting on UHC and information on the civil society Engagement Mechanism. 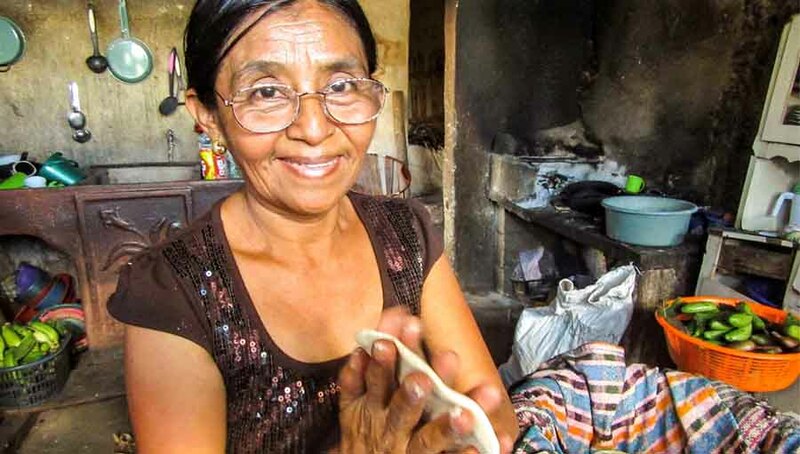 Photo credit: Meregilda delivers her handmade tortillas throughout her neighbourhood in San Agustin, Guatemala. By Jenna Montgomery, International Relief Teams.